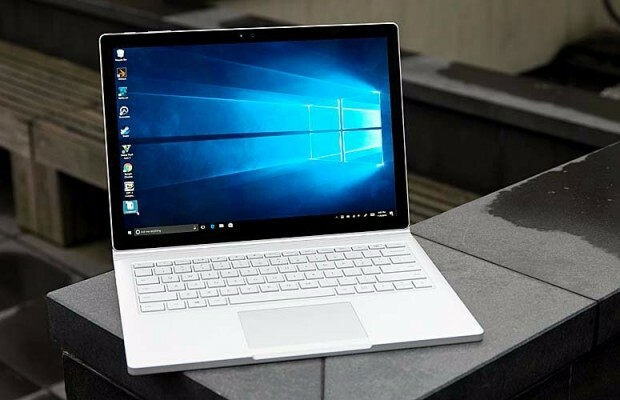 Microsoft appears to have finally found a good rhythm with the development of Windows 10 Redstone 4, slated for a release in Spring, 2018. While we rarely saw any new builds in the past several weeks, today’s build that follows Redstone 4 Preview Build 17035 might finally start the routine one-build-a-week process. The company has today released Windows 10 Redstone 4 Insider Preview Build 17040 to Insiders in the Fast and Skip Ahead rings. Today’s build brings more bug fixes than exciting new features. 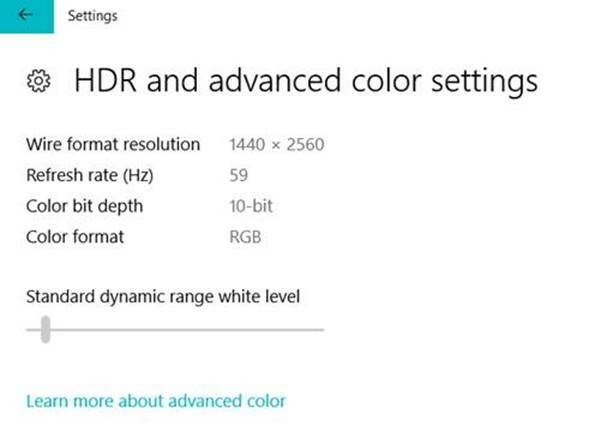 It does, however, bring small feature enhancements like adjusting brightness of SDR content on a HDR display, touch keyboard improvements, and others. Notably, the block for AMD PCs is no longer in effect, the company has said. Previous build wasn’t available to machines with AMD processors due to a bug that caused PCs to bugcheck during upgrading to current builds. New Cursor, pointer, and touch feedback section in Ease of Access Settings:Continuing our recent efforts to reorganize this section in Settings, you’ll notice that “change cursor thickness”, “Change pointer size and color”, and “Change touch feedback” have been moved to this new place. To check out the complete list of general fixes coming with Windows 10 Redstone 4 Build 17040 and known issues (including Green Screen Of Death), head over to Microsoft.